Ravon is the national automobile company of Uzbekistan, founded in 2015. 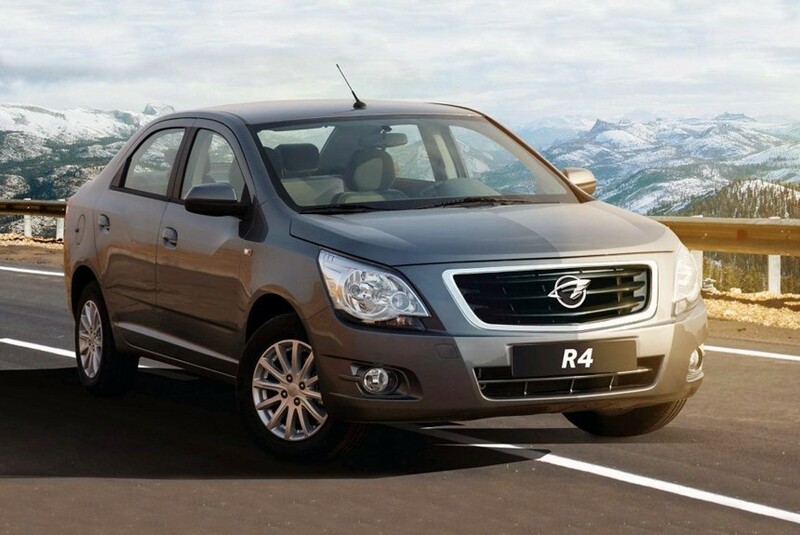 At the presentation of the new brand in Moscow, a representative of the company "UzAutoSanoat" said that the word RAVON is an abbreviation of the expression "Reliable Active Vehicle On Road" (literally "a reliable active car on the road"). Also the word Ravon, from the Uzbek language is translated as "bright, clean, smooth, straight road" or "easy way". In 1993, two years after Uzbekistan gained independence, an agreement was reached in conjunction with the South Korean corporation Daewoo. In 1994, a joint automotive company, UzDaewooAuto, was formed between the South Korean corporation Daewoo and the association UzAutoSanoat. Under the agreements, the production of cars was to begin in 1996 at a specially constructed plant in the city of Asaka, which is located in the Andijan province of Uzbekistan. Prior to the opening of the plant, the employees of the new plant were trained in Daewoo Corporation and other automotive companies around the world. On July 9, 1996, the production of Daewoo Damas, Daewoo Nexia and Daewoo Tico cars was started in the city of Asaka. In the early years of the assembly line of the factory, cars gathered mostly from imported components came off. Later, the production of components was localized, and this led to a decrease in the cost of manufactured cars. In May 1998, the association "UzAutoSanoat" became a member of the International Organization of Motor Vehicle Manufacturers (OICA). In December 1999, the quality management system was certified for compliance with the international standard ISO 9011. In May 2001, a 250,000th vehicle was produced. In August 2001, the production of the Daewoo Matiz model car was started. In September 2002, the release of the restyled version of Daewoo Nexia - Daewoo Nexia DOHC began. In August 2003, the production of Daewoo Lacetti and Daewoo Matiz restyling with automatic transmission started. In January 2005, production of Daewoo Matiz began with a displacement of 1 liter. In October 2005, a 500-thousandth car was produced. In December 2008, a million car was released . In parallel, during the 2000s, the process of bankruptcy of Daewoo Corporation was underway. 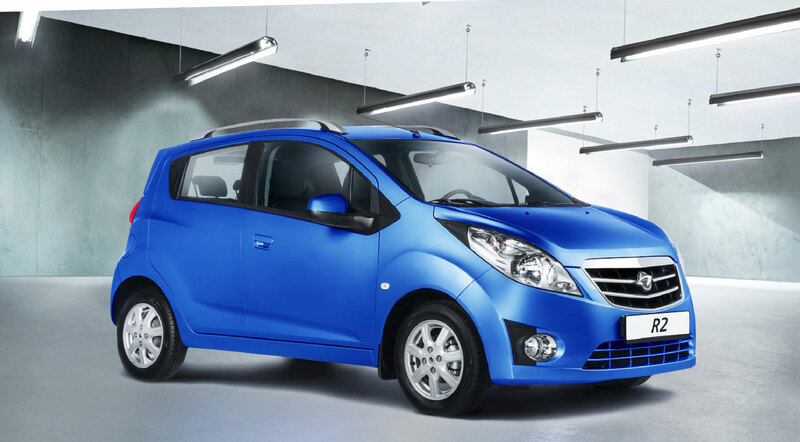 In the end, the concern "Daewoo" was "absorbed" by the American automobile corporation "General Motors". After bankruptcy and reorganization, in March 2008, the company "GM Uzbekistan" was founded in Uzbekistan, which became the successor of "UzDaewooAuto". Despite the reorganization of the company, the brand and sales network in the CIS countries retained the name "UzDaewoo", because of previous long-term agreements on duty-free import and trade of cars produced by CIS companies. 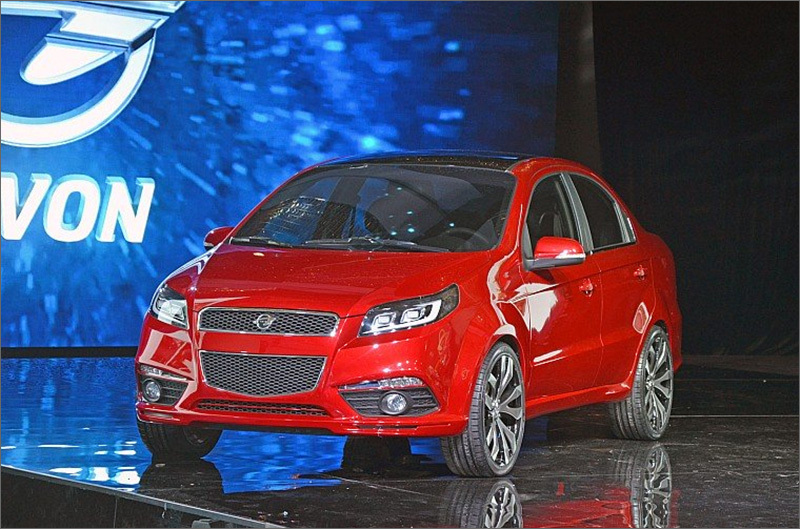 On October 8, 2015, during the presentation of the new brand in Moscow, the models of the new Ravon brand were presented: Ravon Matiz, Ravon Nexia R3, Ravon Gentra, Ravon R2 (based on Chevrolet Spark with Chevrolet Aveo engine) and Ravon R4. It was also announced that the company Ravon in the coming years will begin assembling new models of cars, among which will be urban sedans, crossovers and SUVs.